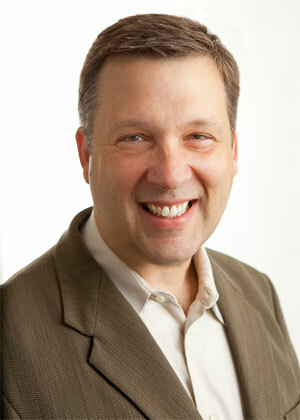 Meet Michael Fallon at the next MTN Producer's Happy Hour. Come on over to MTN Studio A in St. Anthony Main on Friday, September 28 at 7 pm for food and fun and a chance to chat with MTN's new Executive Director. Around 7:30 we will tape an episode of Producer's Happy Hour with Fallon as special guest. So put it on your calendar and see you on September 28th! 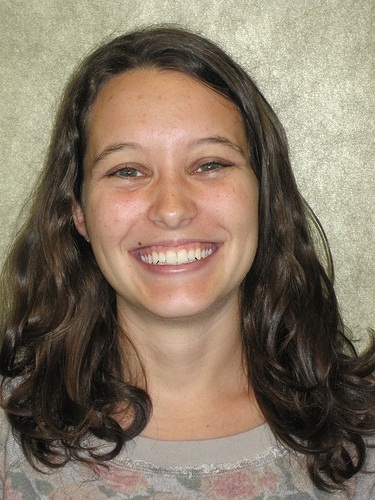 MTN is excited to welcome AmeriCorps CTEP member Jessica Talley to MTN’s youth department this fall. Jessica spent the past year as a CTEP member at the Neighborhood Learning Center in West Saint Paul, and will bring her experience in education, out-of-school programming, and technology to the Video VOICES program this year. CTEP stands for the Community Technology Empowerment Project, an AmeriCorps program designed to help close the digital divide between those who have significant access to the Internet and those who don't. This is the fourth year of MTN’s partnership with CTEP. Check out MTN Teens Blog post! Exciting news! Pathbreaking music producer, audio innovator, and Public Enemy Founder, Hank Shocklee will join the National Alliance for Media Arts and Culture or NAMAC 2012 Conference! 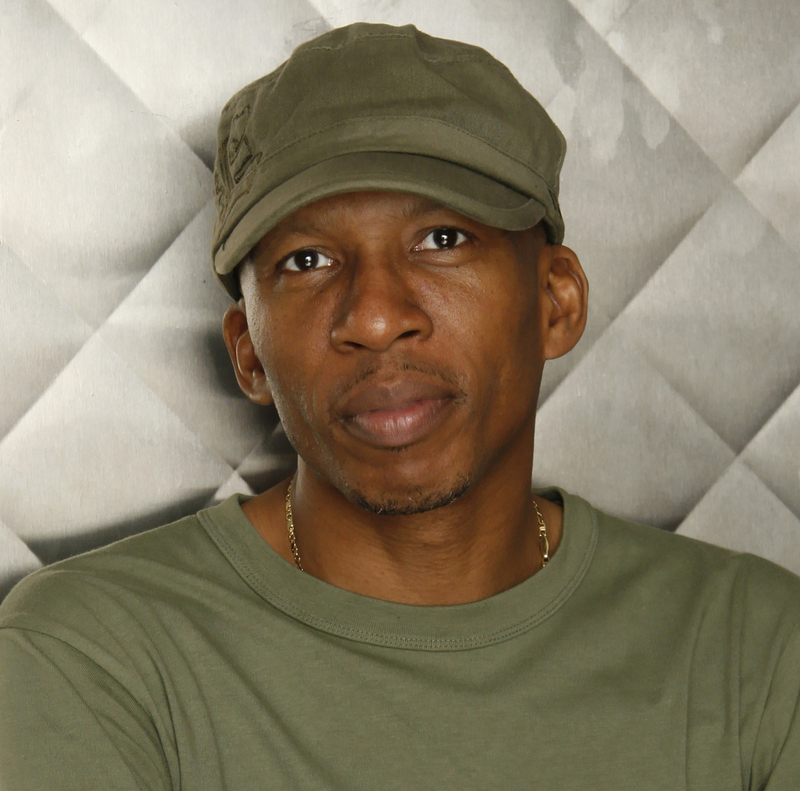 Shocklee will participate on the Friday plenary session "Artists As Leaders," as well as on a Saturday morning panel on "Digital Frontiers" exploring digital rights, censorship and other issues of online media and culture. Look for MTN staff members at the NAMAC conference on September 6-8th. A tour will be held at MTN studios for NAMAC attendees on Spetember 7th so come check us out! Last Chance for specially priced Vixia/iMovie 11 Classes! 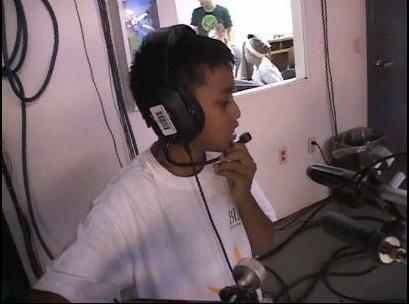 Did you take our Video Production Workshop Basic before January 2012? Are you certified in the PDX 10 camera? If the answer to either of those questions is “yes,” and you haven’t taken one of our Upgrade classes yet, you’ll want to register for a Vixia/iMovie 11 Upgrade class this fall, so you can be certified in the Canon Vixia HD camera and learn how to use iMovie 11. 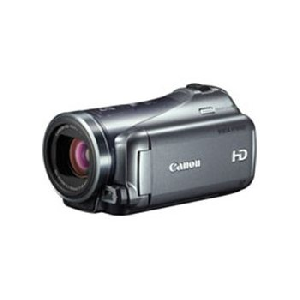 Classes are $25 and are required to be able to check out our new Canon Vixia camera. If you wish to be certified in the Vixia after December 13, 2012, you must take the full Video Production Workshop Basic class, which costs $80. The upgrade class is recommended, but not required for iMovie 11 if you are already certified in an earlier version of iMovie. Click on MTN store for more information. Be prepared and switch to iMovie 11 today! If you are currently editing in the old version of iMovie, you must make the move to iMovie 11 to be able to continue editing in iMovie. iMovie 6 is no longer supported by Apple and could stop working at any time. If you’ve been working in iMovie 6 lately, you already know that it’s getting more temperamental and hard to work with. 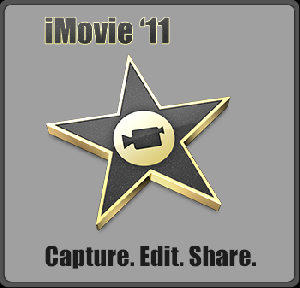 If you are certified in iMovie 6 (the old version of iMovie), you are free to explore iMovie 11 on your own. You do not need a separate certification to use iMove 11. If you would like to take a class to learn iMovie 11, talk to Beth or email her at beth@mtn.org and she will make arrangements for you to attend the iMovie portion of the Upgrade class for free. It's the end of Summer and we had many rec centers and summer programs come through the doors of MTN. The Blake Summer school program came for a visit in July. The kids had fun learning about studio cameras and how to film their own show. To book a field trip to MTN, please contact John at jakre@mtn.org or call 612-331-8575. Our classes are now scheduled through the end of the year. If you were planning to take a class this fall, now is the time to sign up! Visit mtn.org and click on "Take a Class." For upcoming September class dates, check the side bar of this email! Upcoming dates for the orientation: September 12th, September 26th and October 10th. Starts at 7 p.m. Come in, send someone, or come as a GROUP to learn what MTN is all about!